It takes a village. The first time that I sat down with planners from the Flathead National Forest was six years ago, on a rainy April day in Kalispell, MT. The coffee was warm, the doughnuts were somewhat fresh, and the specialists from the Forest Service were friendly. My friend and I were there to represent a recently formed rivers coalition during the forest plan revision process. 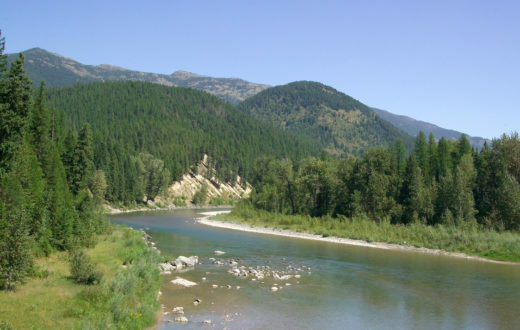 This was the first of many such meetings, as well as the beginning of many phone calls and emails from the boaters, anglers, landowners, businesses, agricultural producers, and conservationists that make up our coalition, Montanans for Healthy Rivers. 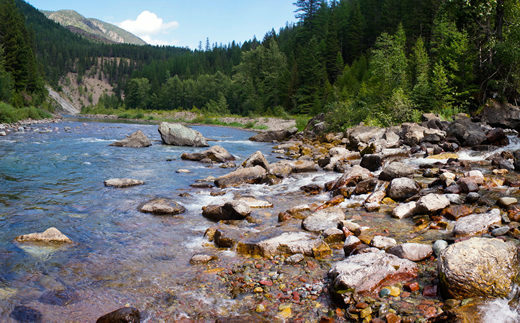 Our goal was to ask the Flathead National Forest to protect a number of key headwaters streams in their Revised Forest Plan as eligible for designation under the Wild and Scenic Rivers Act. 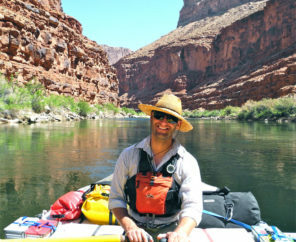 While many people understand that the 50-year old Wild and Scenic Rivers Act protects some of the best rivers in the U.S. in their free-flowing state, as designated by Congress, few also know that public lands management agencies are required to inventory and protect public lands streams that meet the requirements for designation under the Act. These are called eligible streams. What does it take for a stream to be found eligible, you ask? Just two things: A stream must be free-flowing, and possess at least one “outstandingly remarkable value.” Streams that are found to meet those two conditions are to be protected in their current state for the life of the plan. Simple, right? 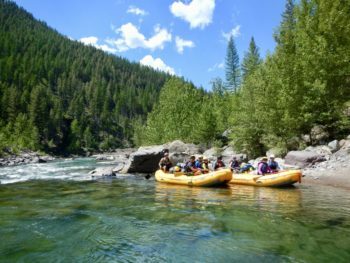 Armed with this knowledge, our scrappy group of river lovers went about showing Forest Service staff, through photos and stories, which rivers have outstanding recreation, fisheries, scenic, wildlife, geology, history and cultural values. It took a lot of bad coffee and tenacity, but in the end it paid off. 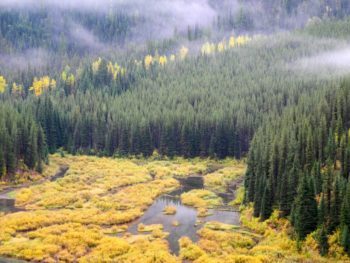 On January 28, the Flathead National Forest released its Record of Decision, unveiling the updated Forest Plan that will guide its operations for the next 15-20 years. 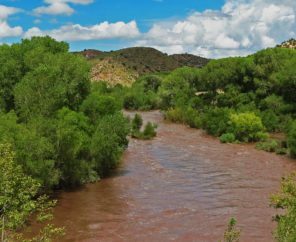 The new plan protects 22 Wild and Scenic Eligible streams, totaling 284 river miles, as well as the over 90,000 acres of riverside lands surrounding them. 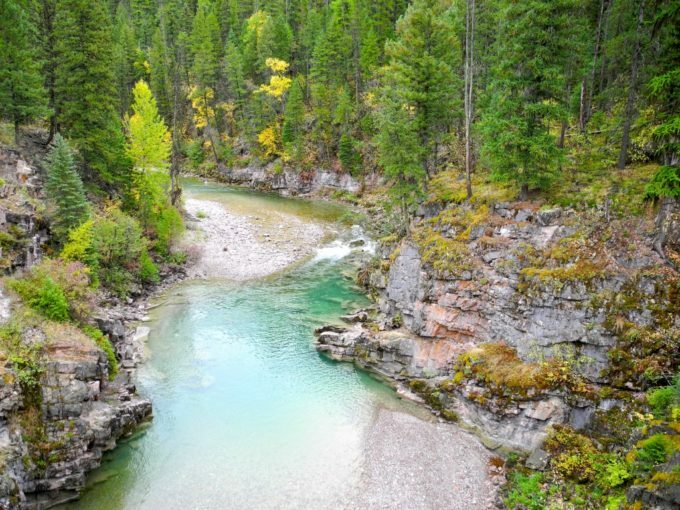 Unprotected streams such as the 35-mile long Spotted Bear River and culturally important Trail Creek are now administratively protected from oil and gas development, mining and damming. This is nearly DOUBLE the number of streams that we started with at the beginning of the plan revision process. These streams will now be protected for the life of the plan. Engagement works. 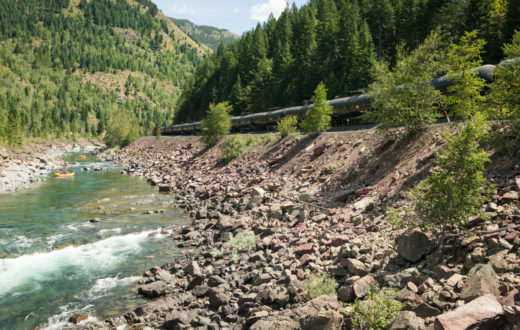 It’s also a fun way to get to know your public lands better. 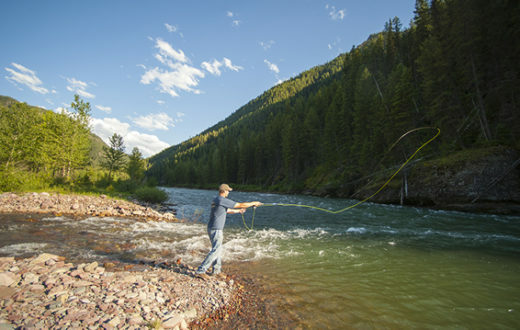 Plug into your local Forest Plan or BLM Resource Management Plan Revision and tell agency officials what YOU love about public lands rivers and streams in your area, and which ones you want to see protected. It works. And it takes a village. Is the Flathead Doomed to Suffer An Oil Spill?